Want to know how we are advancing scientific knowledge and thinking on the sustainable development of fisheries and aquaculture? ‘Hot off the press’ is our monthly roundup of new journal articles and other publications by WorldFish, FISH and partners. Research published in February addresses some of the challenges facing fisheries and aquaculture that limit the benefits derived by value chain workers and restrict the sectors’ growth. These include providing guidance on implementing a social-responsibility framework for seafood production and trade, assessing the barriers faced by women in fisheries in Malawi and identifying entry points to strengthen aquaculture in Cambodia. 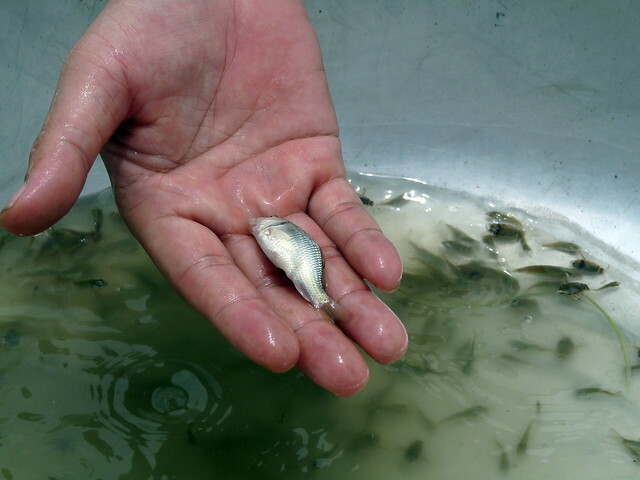 One of the key constraints to tilapia production in Cambodia is poor access to high-quality fingerlings. This was a key finding of research undertaken by WorldFish and the Department of Aquaculture Development of the Cambodian Fisheries Administration, to better understand the aquaculture sector and entry points to upgrade it. Over the last decade, aquaculture production in the country has grown by an average 20 percent per year, increasing from less than 50,000 metric tons in 2008 to 207,443 metric tons in 2017. Recently, developing the sector has become a government priority. The research involved consultation with diverse stakeholders to identify opportunities to upgrade fingerling production using genetically improved farmed tilapia (GIFT) as a model. GIFT is an improved strain of tilapia developed by WorldFish and partners for over 30 years. “The research outlines a pathway to address technical constraints to fingerling production, establish an effective regulatory framework and organize actors within the fish seed dissemination system,” says lead author Olivier Joffre, Scientist, WorldFish Cambodia. This is the first research to analyze fish seed production issues in Cambodia from a systemic perspective, by looking at the technical, economic and institutional dimensions. Addressing these issues will contribute to the emergence of aquaculture production systems that are economically competitive, according to Joffre. Socially responsible seafood: Can it be done? Demand for ‘sustainable’ seafood is growing amid concern for fishery sustainability and the environmental impacts of aquaculture, resulting in the emergence of a number of ratings, certifications and ecolabels. Yet most focus solely on environmental sustainability, with little regard for workers’ welfare in the seafood industry, where human rights violations such as slavery and human trafficking are commonplace. Research published in PLOS ONE by FISH and partners, based on a review of policies and case-studies, provides guidance on how socially responsible seafood could be implemented. “To eliminate social abuses, the human rights of all individuals—including fishery workers—need to be upheld,” says co-author Eddie Allison, Honorary Fellow, WorldFish. But there are limitations to using the human rights framework to achieve this goal, Allison notes. Other challenges include the weak application of human rights laws, a lack of straightforward mechanisms to enforce human rights entitlements, and practical difficulties such as resources to support and secure rights. 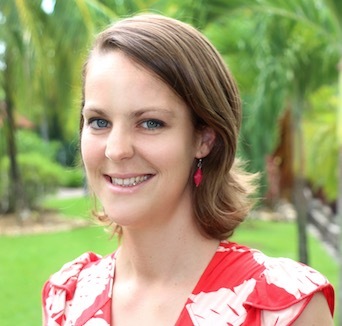 To implement socially responsible seafood, according to Allison, actions are needed on multiple fronts, including clear legal obligations and sufficient national capacity and political will. In Malawi, the challenges faced by women in fisheries relate not to their human rights, but to their gender. 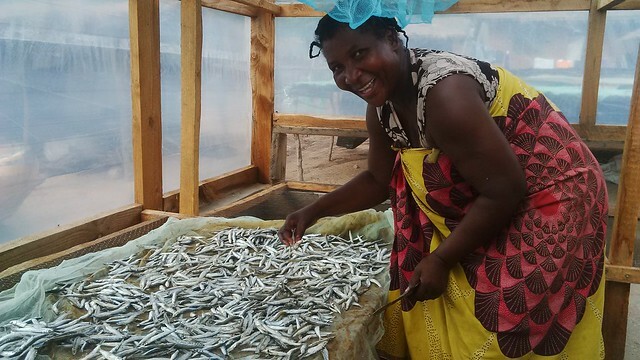 This is according to research published in Environments by WorldFish and the University of the Malawi, which finds that the contributions of women—who are involved in all activities across the value chain except fishing—receive little attention in fisheries development programs and policies. The research, based on a study conducted in five fishing villages around Lake Malawi, finds that women face harmful social norms, values, practices and labor roles that limit their participation in the fisheries sector. 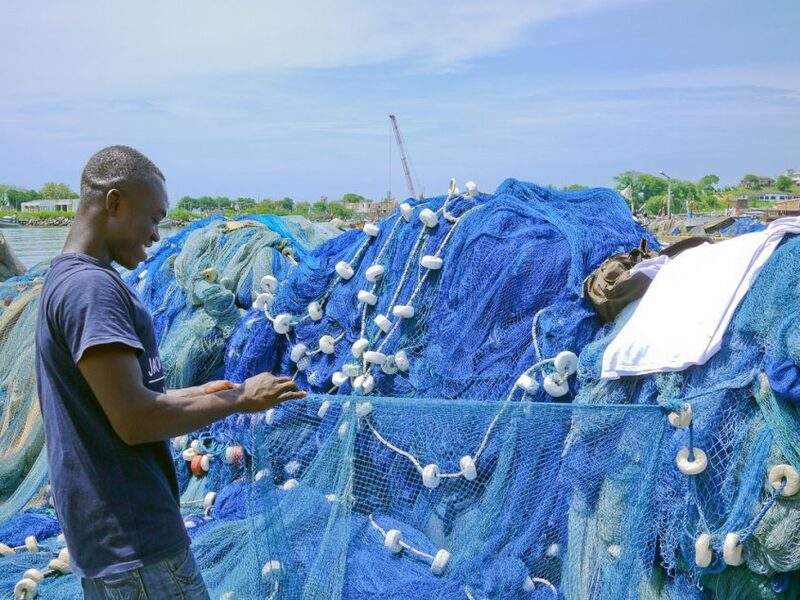 Women are not represented in community fishing management committees, and they do not access training, credit and other resources related to production, according to the study, which was led by Joseph Nagoli, Malawi Research Lead, WorldFish. Gender norms restrict women’s access to training, non-labor inputs and markets, the research finds, whereas gender roles limit their participation in profitable fisheries businesses. A gender-transformative agenda that goes beyond gender mainstreaming is needed to change entrenched institutional norms and enable greater access to financial services and new technologies. 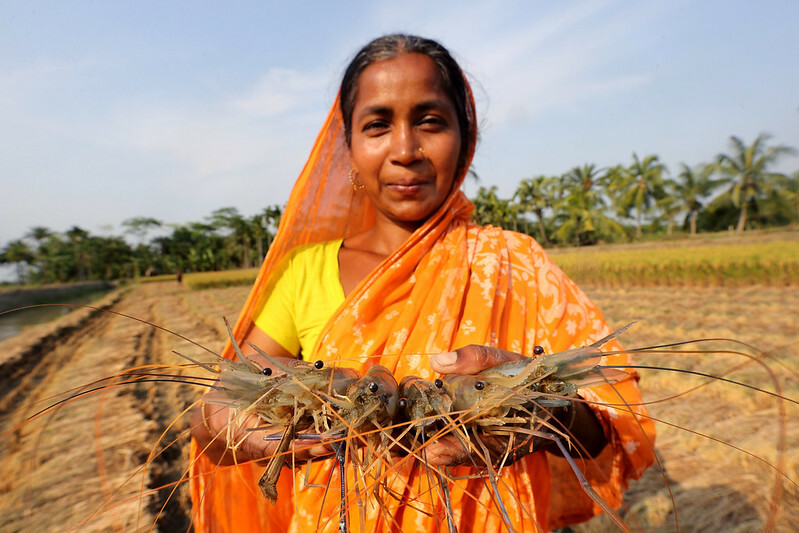 The research recommends ‘enhancing evidence-based interventions and innovations that address gender inequities and positively influence the production and equitable distribution of fish’. Complementing this, fisheries policies need to address gender barriers and mechanisms of change that will safeguard access to fish resources for women.